Registration is now open for one of the most popular events at your local Apple Store. Apple will offer free Hour of Code Workshops from December 5-11 at all 487 Apple retail locations around the world. Many programs will provide an introduction to Swift Playgrounds which arrive in iOS 10 for the iPad. To celebrate Computer Science Education Week, the workshops are designed to teach some computer science basics to students with programming tutorials from Code.org. 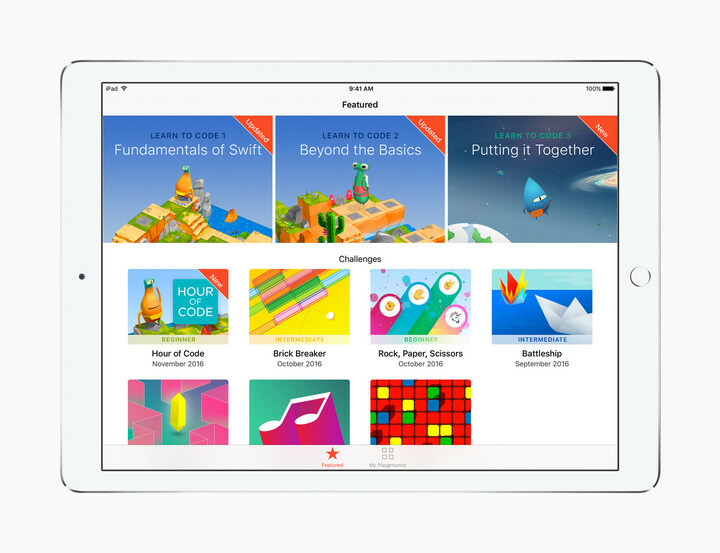 New for 2016, many workshops will introduce students to Apple’s Swift Playgrounds app for any iPad running iOS 10. 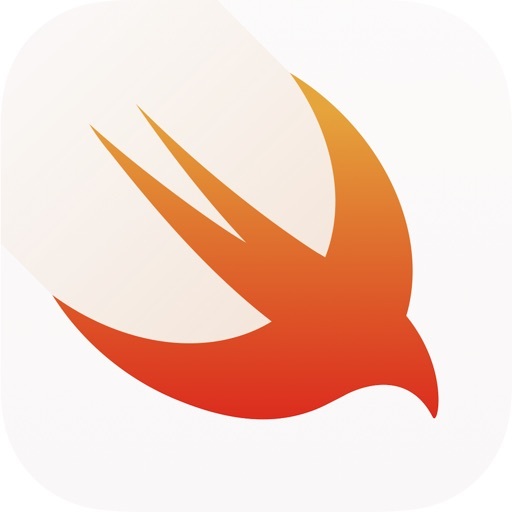 That app is designed to help teach Apple’s Swift coding language. And even if you can’t make it to an Apple Store, the app will feature a Hour of Code challenge that will let anyone create their own one-hour coding event. The app will also be updated with a Learn to Code 3 set of lessons and a companion teacher’s guide for educators. 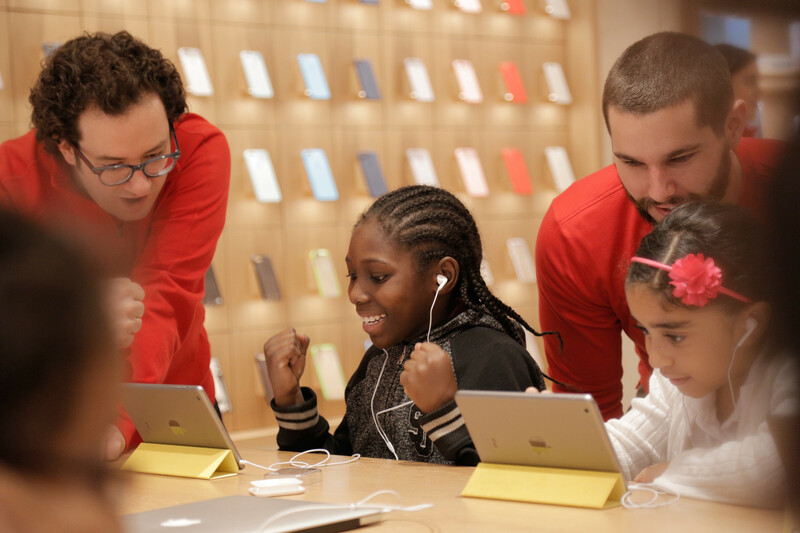 Apple recommends that students 6-years-old and up can sign up for a workshop. 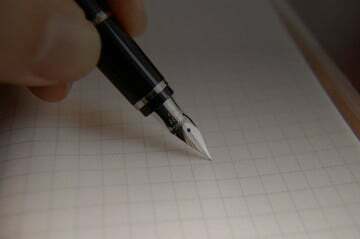 If you’re interested in signing up a student, don’t wait. Many of the spots around my local area have already been filled.